Today, every person is always on the go. Between work, travel & home, the person is left with little or no time to look after oneself. Added to this is the environmental pollution which takes its toll on our bodies. The stress, tension, dust, grime all take a toll on our hair and skin leading to several complications. 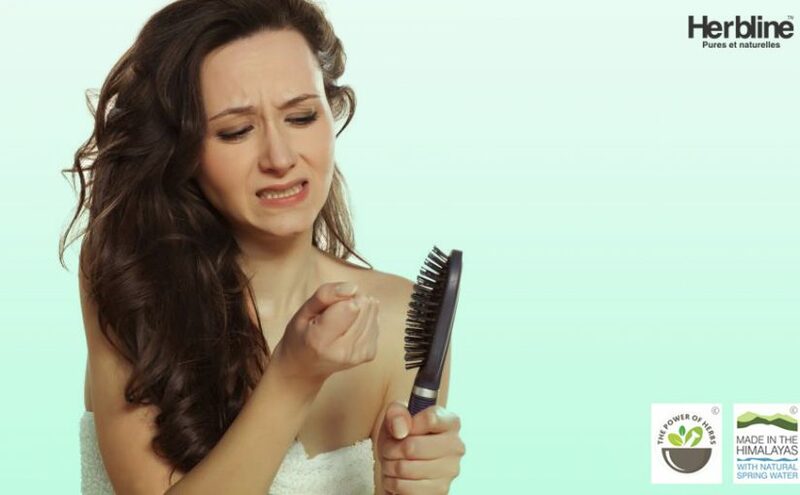 Loss of hair, dandruff, itchiness is all results of this exposure to external circumstances. To counteract this negative and restore the hair to its glory, it takes a concoction of oils made from herbs full of natural goodness and nutrients. Why Use Herbal Hair Oil? The herbal hair oils are made of naturally found herbs. This provides benefits to the scalp, healing it from within and making the hair healthy. The hair is made up of pure protein and requires regular replenishment. The herbal hair oil provides vitamins and essential elements to the scalp and to the hair making it stronger and the scalp healthier. Regular oiling and message of the scalp with the herbal oil also reduces hair fall. The massage improves blood circulation improving the roots of the hair. This, in turn, decreases the hair fall. The herbal hair oil also has properties which relax the mind and thus relaxing the body. This helps counteract the tension, relieve stress levels. When all this is done, it helps the hair grow. Regular use of herbal hair oils also helps get rid of dandruff and keep it at bay. The natural herbs also ensure that the quality of the scalp gets better. The natural herb extracts contain nutrients which prevent greying and act as a barrier against external factors such as grime, dust & pollution. 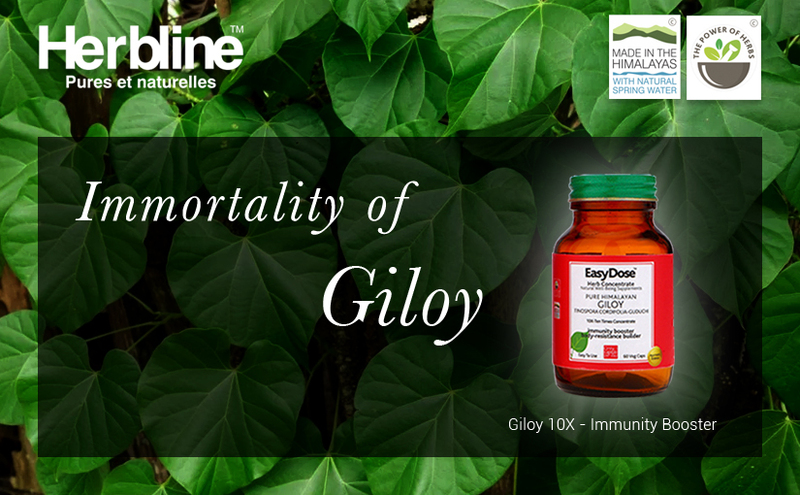 The antiseptic properties also keep fungal infections at bay. The oils help open pores and kill any bacteria in them. A good massage and wash with a good shampoo ensure that no infection remains in the scalp. 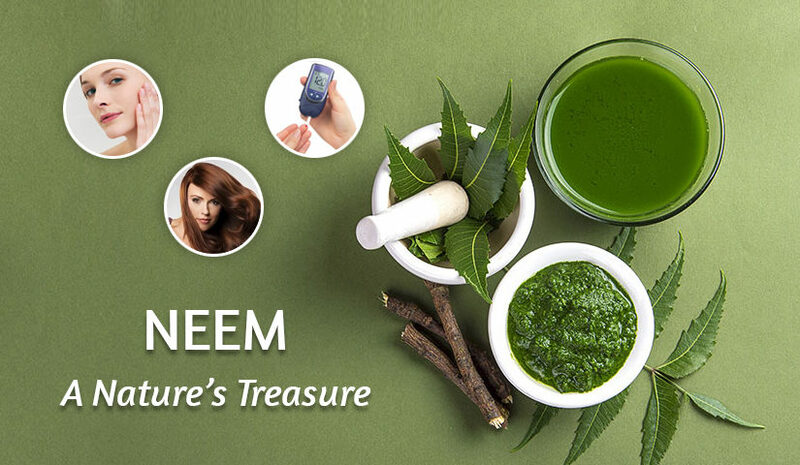 The herbal hair oils are made from natural ingredients and hence do not have any side effects. This means whatever your scalp type, these oils are safe to use. The most common ingredients used in herbal hair oils are the following. Sesame Oil: This oil stops greying of hair, baldness, dandruff and hair fall. It also helps the body to relax. Coconut Oil: This is the most popular hair oil. It nourishes damaged hair, conditions it and prevents dandruff. Almond Oil: Being rich in vitamin E this oil coats the strands of the hair, making it strong and lustrous. It also combats hair loss. To these oils are added extracts of herbs such as Amla (full of vitamin c), Bhringraj (high in protein and restores hair growth), Brahmi (Calms the nerves, relaxes), Neem oil (antiseptic properties) among other herbs. 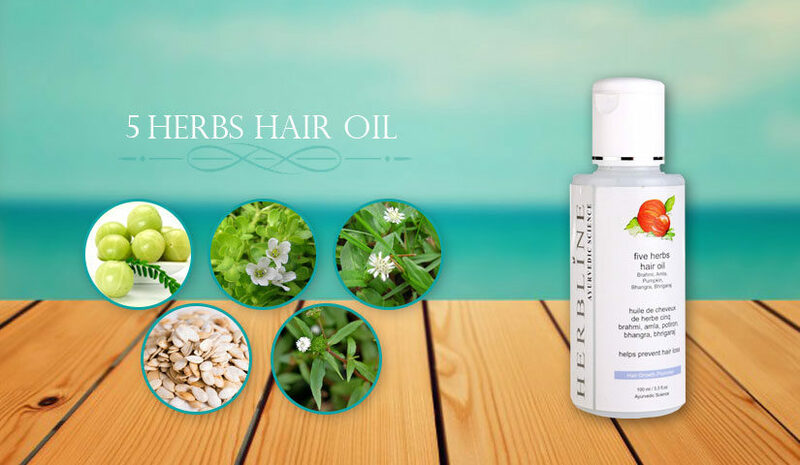 Regularly use Herbline 5 herbs hair oil to regenerate the hair and improve its earlier glory.